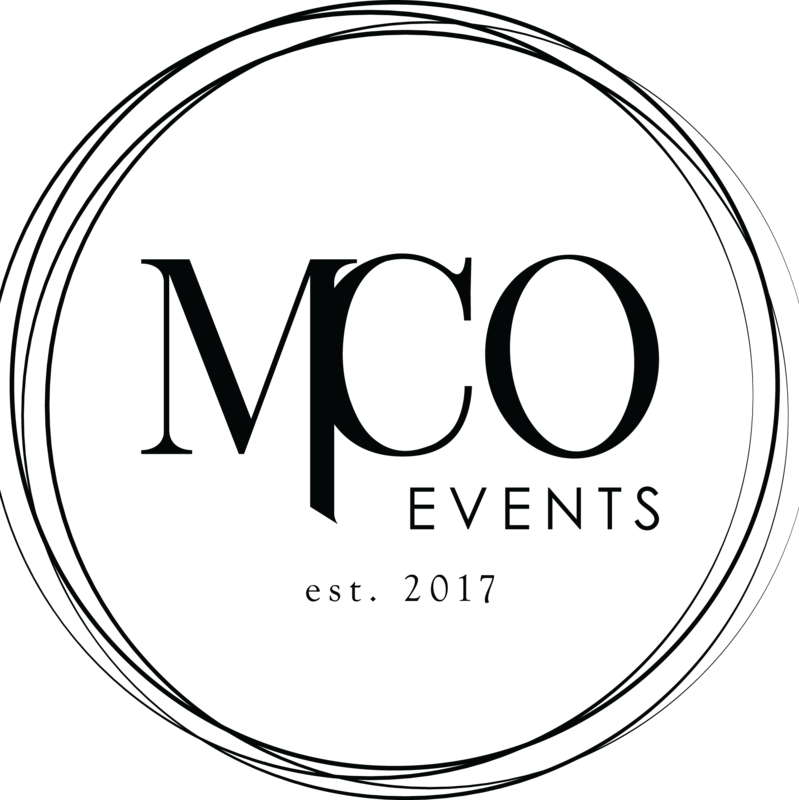 MCO Events are very proud to work alongside some amazing and inspiring individuals. 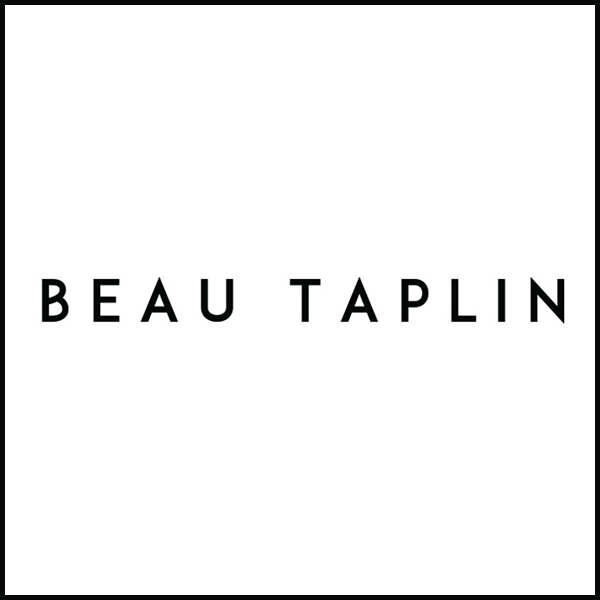 We would love to share their work here as appreciation of their talents. 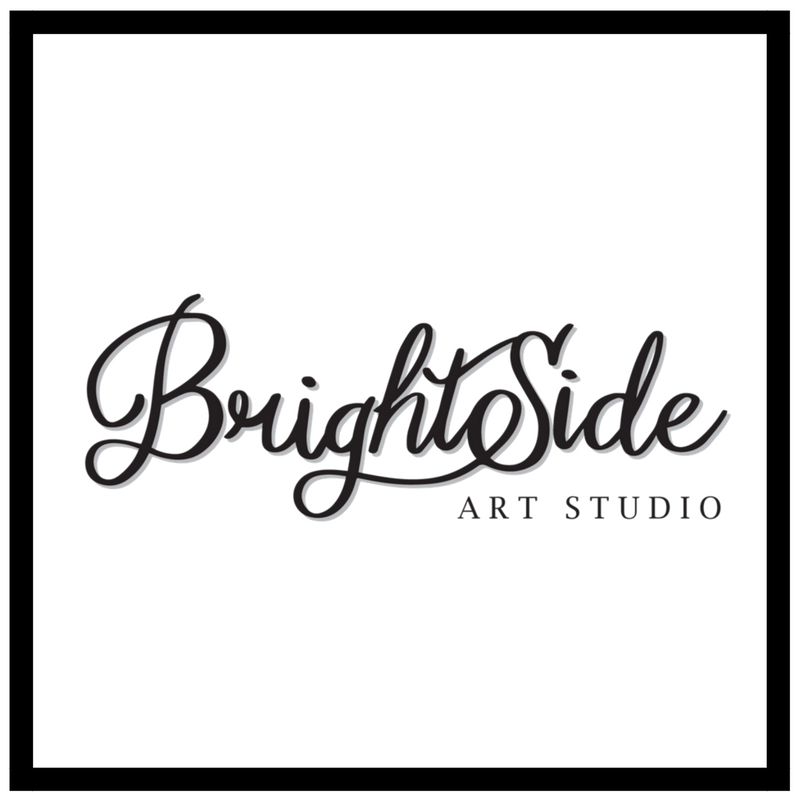 A Melbourne-based multi-media agency with services in photography, videography and custom design. 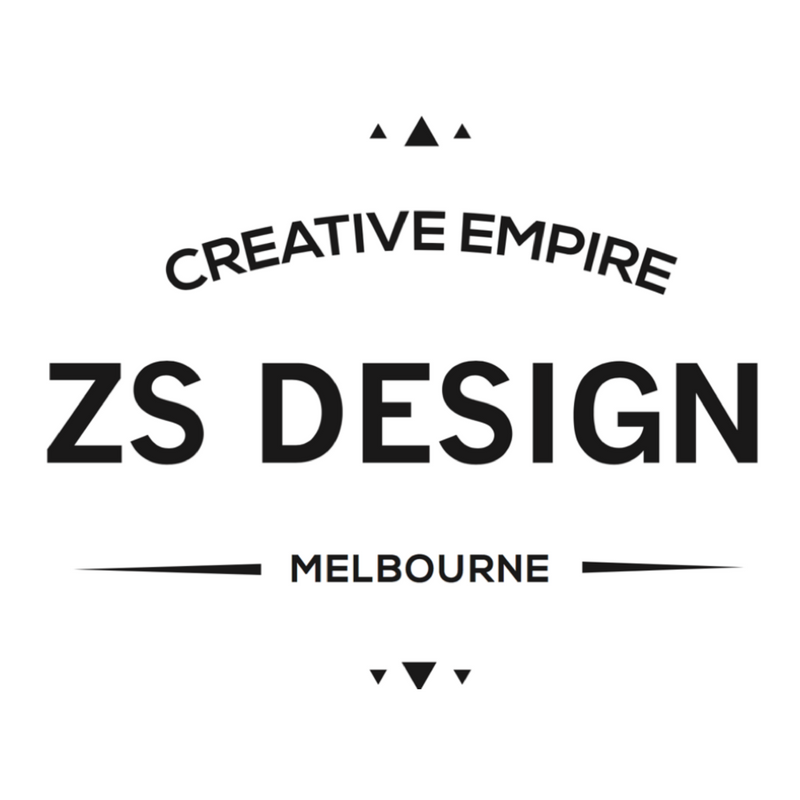 ZS Design strives to be a creative empire with the sole focus to represent the incredible message each company and client has to tell. Kyle is a colourful local artist who specialises in hand-painted canvas, custom designed skateboards and also large wall murals for cafes. Christmas on the Streets, also known as COTS, is a nonprofit organisation aiding those who are homeless, on the verge of homelessness or poverty stricken. COTS provides food, clothes, sanitary items, gifts and companionship to individuals or communities that are in need. Through their service, they serve to remind those they encounter the importance of love, purpose and compassion. An Influential Networking group hosted by Alyssa Ho Writings for women and friends all over Australia.  Group Events and Gatherings are created bi-monthly to connect and meet like-minded women in social settings. Currently the group circles around inner Melbourne and is growing exponentially. Read until your eyes are red. A truly inspirational creative writer who pours words out from the heart and connects with his readers on a deep and authentic level. Danielle Weber is an Australian artist based in Melbourne. 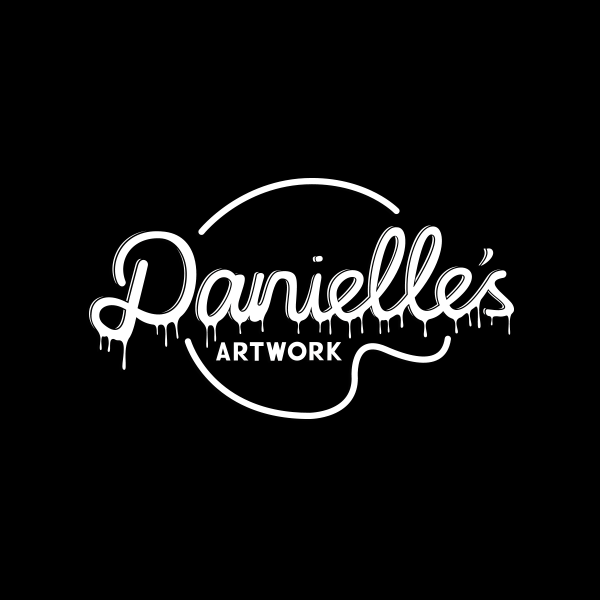 Danielle’s passion and love for her craft is evident through her diverse range of styles and quality of work.